You hear a sanitary container and you imagine a toilet with showers which can be facilities for big events or building sites. You think – typical. Let us surprise you. Discover possibilities of Modular System. We create a new reality where simple solutions become attractive forms. Useful but also aesthetic and modern ones. Do you aim high? So, do we. You are in the right place. Contact our expert and find a product that meets your requirements. Regardless you create facilities for an event, you have a building company or a place dedicated to people. You receive a fully equipped product which does not require media connection. You decide how to configure the sanitary object. 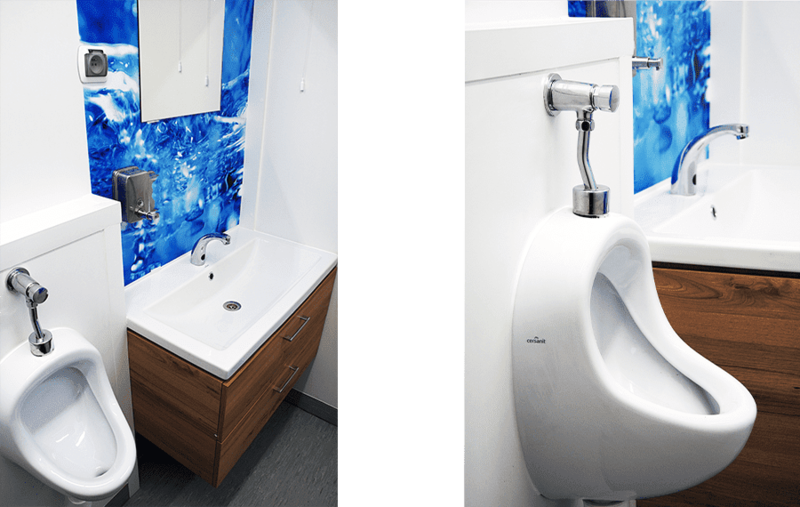 You can create a set with a toilet, a wash-basin and a shower with a water-heater or separate them into individual modules and set them in any quantitative system. Check what we can offer you. 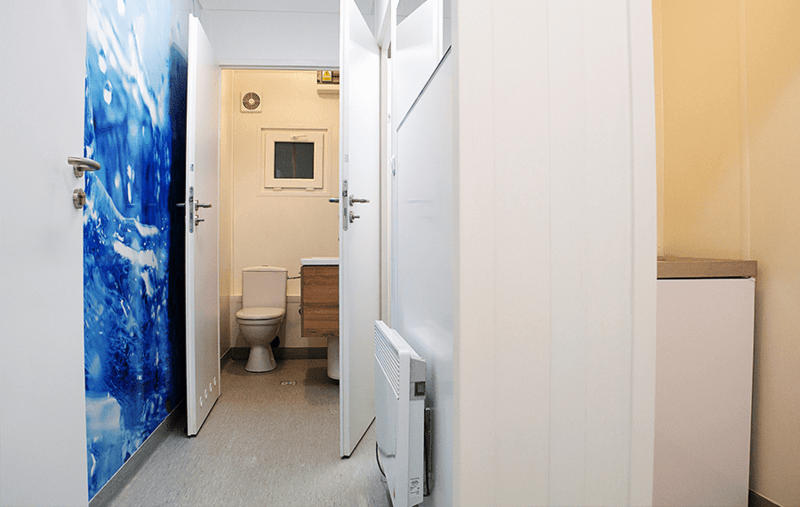 Modular houses – what are they? Advantages and disadvantages of residential modular systems.